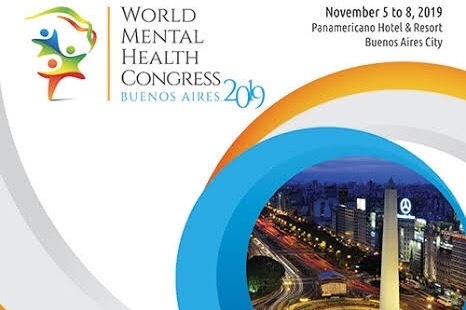 This morning I woke up to news that I will be presenting at the World Mental Health Congress 2019 in Beunos Aires City, Argentina. The dates are the 5th-8th of November. I am am raising funds to cover cost of flights, insurance and accomodation. I unfortunately don’t finacally have these funds to pay up front. I have a target of $3000 to also cover in case anything goes wrong while trying to travel 35 hours to get there. I will be making a presentation about peer work and Borderline Personality Disorder. To get an opportunity to present this on a world stage is huge in itself. I am hoping people can help support me to get there and give back to me like I give my time to others with the advocacy work I do for Borderline Personality Disorder.